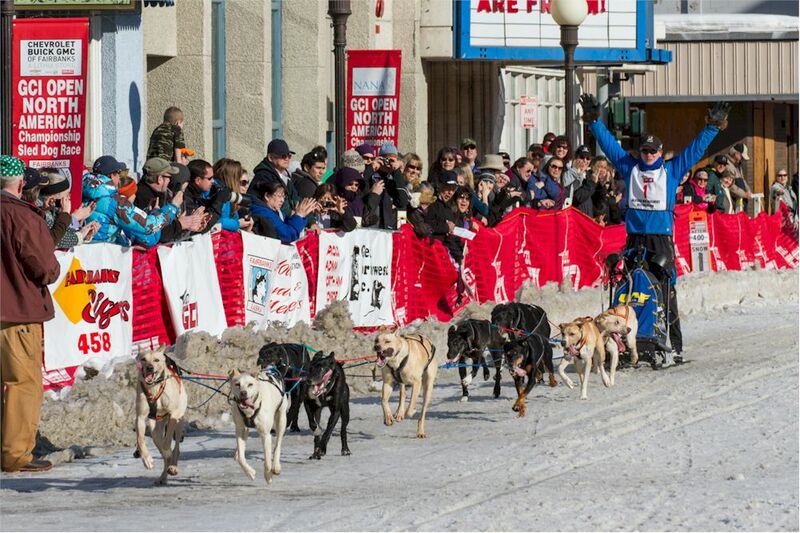 Sled Dog Central 2014 Live Checkpoint Times! ~Click on photos for larger view! 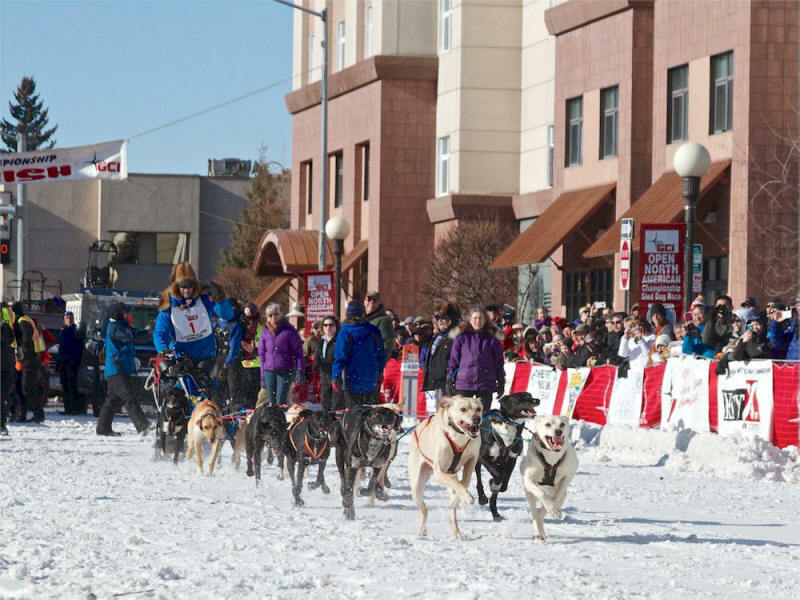 � 2014 Dave Partee/SledDogStudio.com Photo : Arleigh leaving Day 3 downtown Fairbanks. � 2014 Casey Thompson Photography : Arleigh finishing Day 3 2014 ONAC. There will be live coverage starting at 12:00 Noon Alaska time on Friday and 12:30 Sat/Sun.